MoroccanOil Treatment is appreciated by a lot of girls for its composition and properties. It contains argan oil, the best hair care substance. Those girls whose strands are damaged, weakened and lustreless, will instantly fall in love with it. If you notice that first grey hair appears on your head, this oil will also help you. It contains natural antioxidants that slow down ageing processes. Check it yourself! What are the effects and properties of MoroccanOil Treatment? MoroccanOil Treatment is recommended for the care of all hair types, from straight strands through wavy and ending with curly hair. The cosmetic provides conditioning effects, helps styling and is very good as a product used for finishing hairstyles. What is more, it reduces the time of drying, protects wisps and ends from damage, smooths unruly strands. It regenerates damaged hair, prevents static and the formation of tangles. It has antioxidant properties, reduces hair loss, provides shine. MoroccanOil Treatment does not contain parabens, mineral oils and other substances that could be responsible for drying out hair and scalp. Its main component is argan oil, rich in antioxidants, vitamins and fatty acids. Not only it nourishes and conditions, strengthens hair and hair follicles but also takes care of the scalp. MoroccanOil Treatment also includes linseed extract. This component smooths, adds shine and moisturises wisps. Thanks to it, styling hair will be much easier. The dose of MoroccanOil Treatment must be chosen accordingly to the length of hair and how intensive care it requires. 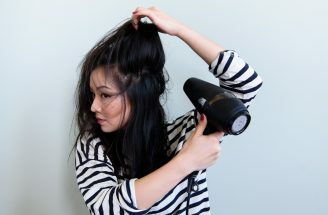 For an average length of strands, you will need only about two pumps. 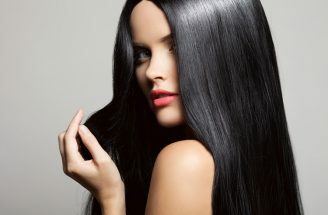 Apply oil to clean, damp hair, starting from the middle of its length with a greater amount of the product on the ends. Then, blow-dry the strands or leave them to air dry. If you would like to smooth your hair and regenerate the ends, then apply MoroccanOil Treatment immediately after washing. Oil will also work perfectly as a cosmetic enhancer for masks or conditioners. Just add a few drops of oil to the product, then, mix thoroughly, and apply the blend on your hair. Follow the steps provided on the label of the mask or conditioner. MoroccanOil Treatment has a light texture and is easily applied on hair and just as quickly strengthens and nourishes it. Do you know where to buy MoroccanOil Treatment? 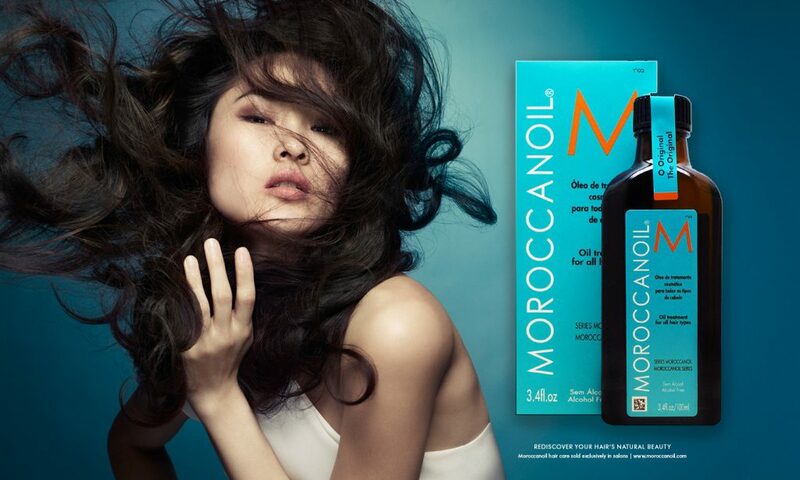 MoroccanOil Treatment is a product quite difficult to access and it is unlikely to find it in many stationary stores. It is much easier to buy it on the Internet, auctions, and virtual drugstores, pharmacies and perfumeries. Due to the fact that the cosmetic contains argan oil, its price is very high. Nevertheless MoroccanOil Treatment collects positive feedback. Many girls are satisfied with its performance. Remember to check whether the package is equipped with a pump. The manufacturer has not joined the applicator into the bottle; you have to put it on yourself. The biggest advantage of MoroccanOil Treatment is one of the components – argan oil. Surely most of you have heard of its amazing properties and effects. If you want to have beautiful, shiny and healthy hair, you should definitely test this cosmetic. Unfortunately, the manufacturer hindered the use of MoroccanOil Treatment. The product is facilitated with the applicator, however, before the first application, it must be attached to the bottle. What is more, as befits a good oil, the price is quite high. Nevertheless, many hair maniacs appreciate the effects of the cosmetic and will certainly want to buy it. Where can you get such oil? Look online and in good hairdresser’s shops. Related articles that may interest you! Hair oil? Choose properly! Copyright © 2019.